Another taxi operator from the corporate area has been reported missing. The Jamaica Constabulary Force (JCF) said 41-year-old Romace Maragh from Hemmings Way in Kingston 20 has been missing since July 5. “He is of brown complexion, slim build, of Indian descent, and is about 177 centimetres (5 feet 10 inches) tall,” the JCF said. It added that, based on reports from Duhaney Park police, Maragh left home about 8am on the aforementioned date, and has not been seen or heard from since. His mode of dress at the time he disappeared is unknown, the JCF said. Meanwhile, the police previously reported that another taxi operator – Rupert ‘Schoolboy’ Stephens, has been missing since June 4. The 29-year-old Stephens lived at Conrod Lane in Kingston 4, and operated a taxi between Half Way Tree and 3 Miles as well as Half Way Tree and the University of the West Indies in Mona. 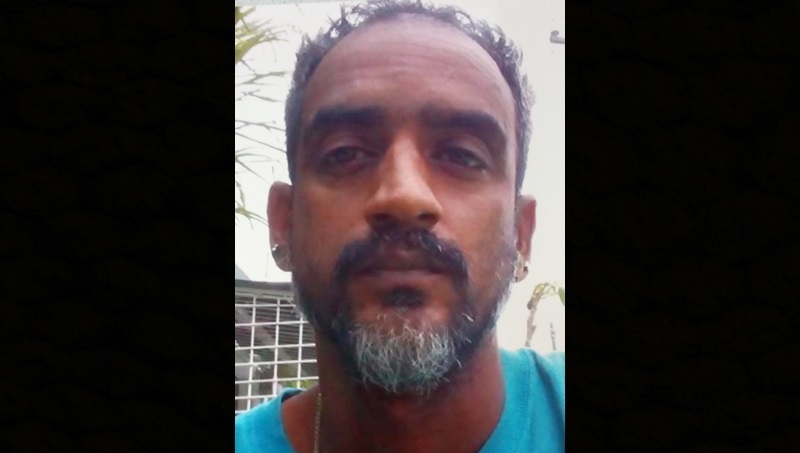 His motorcar was found in the Riverton area of St Andrew.